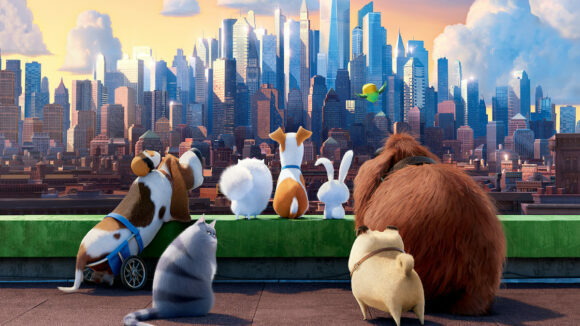 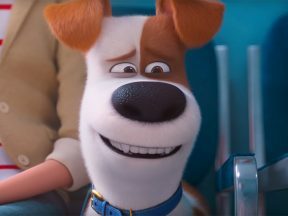 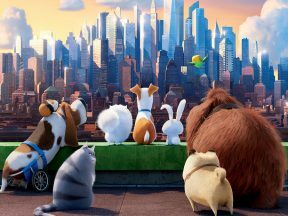 Can ‘Secret Life Of Pets 2’ Withstand The Replacement Of Its Lead Voice? 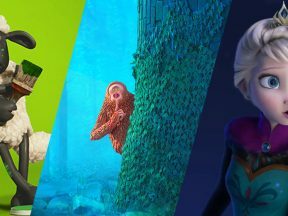 Do celebrity voice actors make animated features successful or the filmmakers themselves? 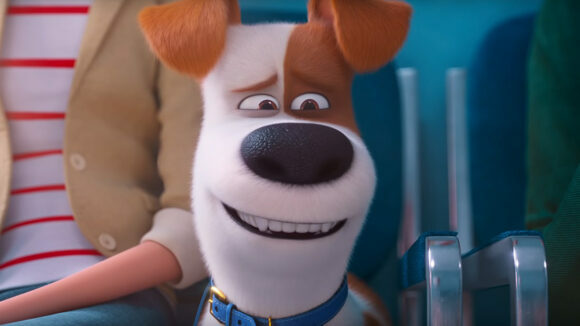 We’re about to find out.